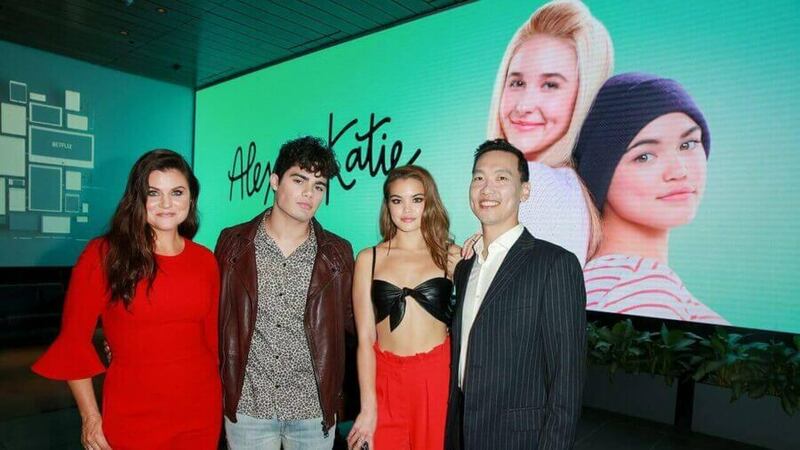 December has just got even fuller with the second season of Alexa and Katie dropping on boxing day (December 26th) around the world on Netflix. The news comes today after its renewal soon after season 1 arrived on Netflix in March 2018. The series has had a lot of positive praise since its release also picking up hundreds of thousands if not millions of fans along the way. Since its release, the show was nominated for an Emmy in the category of “Outstanding Children’s Program” only to be beaten by The Magical Wand Chase: A Sesame Street Special. We’re yet to get reactions from the cast regarding its release date but we do know the show grows a massive list of Netflix Originals planned for release during December 2018. What changes have been made for season 2? In general, you can expect more of the same with most of the cast returning. The big difference going into season 2 is that the showrunner was replaced. We previously received a sneak peek for season 2 at Halloween but Netflix has finally released the trailer for the second season. You can also see some behind the scenes for Alexa and Katie with the curtain call recorded here. As always, the series will arrive on Netflix at 00:01 AM PST meaning you’ll have to stay awake all the way through Christmas day to catch the second season first. Are you looking forward to more Alexa and Katie? Let us know in the comments. Previous story Is ‘Wreck-it Ralph’ available on Netflix?